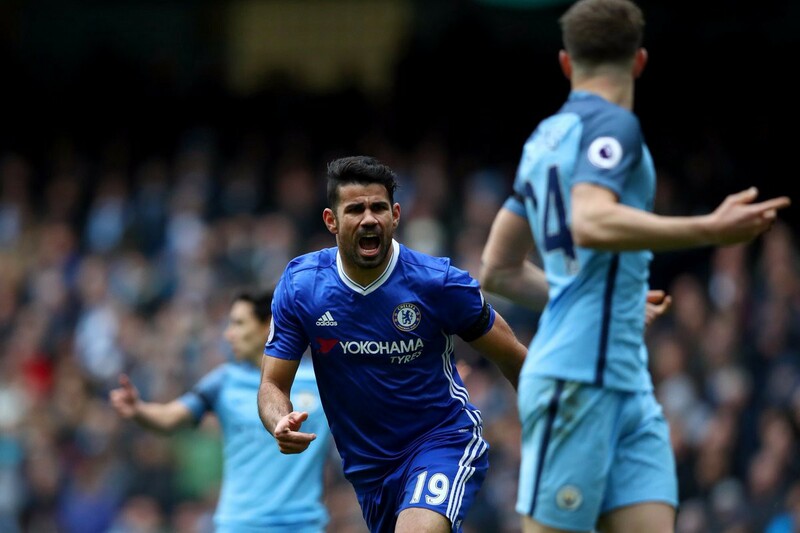 Chelsea defender Gary Cahill proved to be Man City’s best finisher, helping the London side to a 3–1 comeback win that caused City to come unhinged as the match progressed. 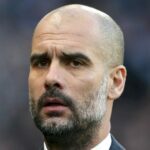 Frustrated that calls weren’t going his way as the flubbed opportunities on goal piled up, the strain of not being able to stroll through the Premier League as he did the Bundesliga began to show in Pep Guardiola when he sarcastically applauded the ref like a loon in the second half. Goals from Diego Costa, Willian, and Eden Hazard made up for Cahill’s own goal just before halftime and led City to adopt an “if you can’t beat ’em, injure ‘em” approach in the final minutes. Sergio Aguero resumed his attempts to maim David Luiz and was shown a red card, as a result. This prompted Chelsea’s Nathaniel Chalobah to show Aguero what happens when little guys try to act tough. Meanwhile, Fernandinho was also sent off for throttling Cesc Fabregas in the ensuing scuffle. In his post-match press conference, Guardiola claimed that Aguero’s flying knee kick on Luiz wasn’t intentional, but he did apologize for his team’s behavior. For all the pre-season talk about Guardiola and Jose Mourinho in Manchester, Antonio Conte is not so quietly turning Chelsea into the most formidable side in the Premier League. Even with Gary Cahill scoring against his own team.